We are excited to share that following our partnership with the 3rd Nextgen Payments Forum, taking place 27-28 February 2018 at the luxurious Le Meridien Beach Plaza in St. Julians, we have secured 5 all-inclusive premier attendance packages for our members. With its highly interactive and resourceful conference platform, this Forum’s spotlight will be on the ongoing changes within the payments industry, focusing on key regulations affecting the banking sector such as PSD2, and discussions about open banking and the relationship between banks and fintech. 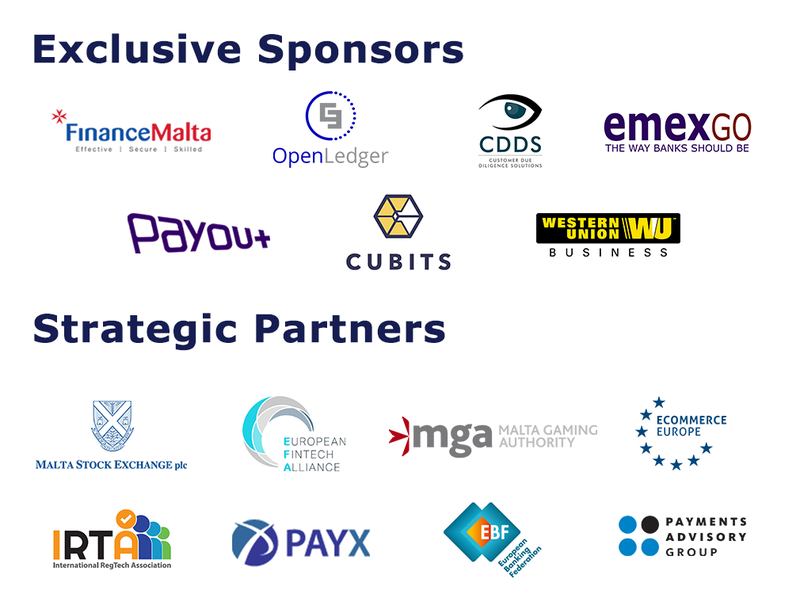 Attendees include Bank of Valletta, Openledger Aps, MeDirect, Payments Advisory Group, Bird & Bird, ComplyAdvantage, RSM, Bank of Lithuania, HSBC, ACI Worldwide, Ferratum Bank, Royal Panda, Superbet, Central Bank of Malta, Grant Thornton, FinanceMalta, Bitmalta, EmexGo, Cubits and many others. In addition, the Forum will address the growing digitalisation of the financial sector and its impact in fields such as regulation, data protection, compliance, cryptocurrency, and blockchain. To take advantage of this limited offer simply send a quick note to the Nextgen Payments Forum conference team, using the code “MB005” in the subject line. Alternatively, for more information about this exclusive Forum and seat reservation click here (remember to add MB005 in any correspondence). This 3rd Nextgen Payments Forum will provide a rare opportunity for us to learn and network with some of the industry’s leading international experts, policymakers, and like-minded professionals, in a luxurious setting that is all about payments. So do not miss out – reserve your seat today! Looking forward to seeing you at the 3rd Nextgen Payments Forum!